 In accordance with the stipulations of Article 47 of the Hosei Business School of Innovation Management Regulations, it is possible for those wishing to take a course at the Business School of Innovation Management to do so as a credited auditor only when seats are available, after having negotiated a selection process. Only courses that offer registration for regular students may be taken. If you are interested in taking some courses, please contact us.